Muslim and Buddhist leaders in Singapore have expressed concern over the ongoing violence in Myanmar's Rakhine state, as the Singapore Red Cross and a charity under the Islamic Religious Council of Singapore (Muis) launched separate initiatives yesterday to raise funds for humanitarian aid to those affected, regardless of ethnicity or religion. Minister-in-charge of Muslim Affairs Yaacob Ibrahim wrote on Facebook yesterday: "I am deeply concerned with the ongoing conflict in the northern Rakhine state in Myanmar. I hope that a lasting resolution can be reached on this matter as soon as possible, so as to avoid any further loss of lives." His concern was reflected by Venerable Seck Kwang Phing, president of the Singapore Buddhist Federation. "The Singapore Buddhist Federation expresses its grave concern on the recent escalation of violence in the Rakhine state of Myanmar, which has cost tremendous loss of human lives and properties. We would like to appeal to all parties to the conflict to stop all acts of violence under whatever pretext," he said in a statement. He added that the federation and all Buddhist institutions "strongly support" the fund-raising effort initiated by Muis. "We believe humanitarian consideration should transcend all man-made boundaries, be it race or religion." The Singapore Red Cross (SRC) said in addition to assistance provided recently to Rakhine, it will further commit US$20,000 (S$26,780) worth of relief items to be distributed to all those affected. Terrorism is closer than you think. ISIS is already in Marawi, and ISIS may probably have a chance to establish itself in Rakhine state in Myanmar. 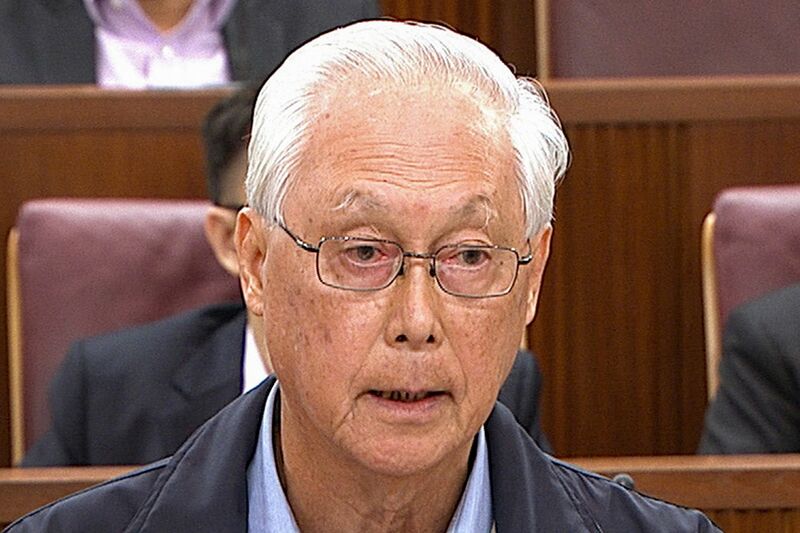 EMERITUS SENIOR MINISTER GOH CHOK TONG, at a dialogue at the Lee Kuan Yew School of Public Policy . "Working with the Myanmar Red Cross and Red Cross Movement partners, SRC will commit to support all the communities affected by the current violent clashes in Rakhine," it said in a statement. The Rahmatan Lil Alamin Foundation, a charity under Muis, will be making a collection for the victims at all mosques in Singapore next Friday.